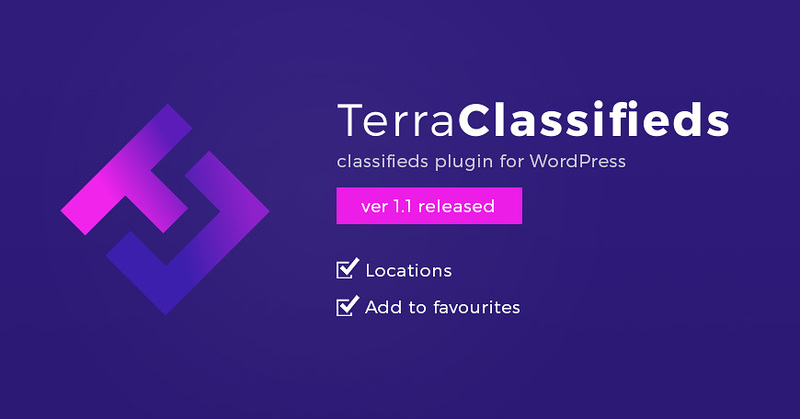 TerraClassifieds free WordPress classifieds plugin was just updated to 1.1 version. This update brings new useful features and improvements. Let’s focus on them. It’s the main new feature added in TerraClassifieds 1.1 version. Location is manually filled from the WordPress admin panel. The introduction of this feature results in adding many new settings in various areas of the plugin. Thanks to the fact that the locations have been placed in the admin dashboard, the user can now choose a location from the search form. Location is now also visible in the advert view. It’s placed under the phone number in the default view. Users can choose the location during the single advert submission. The search can also be used in the category view. 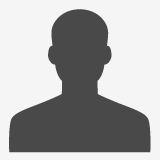 Website admin can specify fields that will be visible in the search form. Also, it is possible to define the field size for various mobile devices. You can also specify a location view for the search widget. Use the search widget, which contains the same settings as mentioned earlier but allows you to use different inputs. 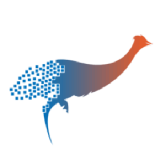 The possibility of adding an advert to the list of favorites items was also implemented in the TerraClassifieds 1.1 version. This feature can be enabled in the plugin settings for advert view, category view, and latest ads widget as well. 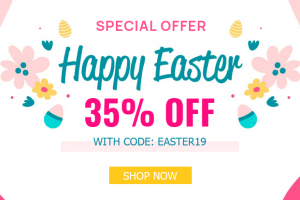 Browsing your favorite products can be done by selecting the appropriate position in the user’s menu (Your favorite ads - for example). There are also new options in the adding advert view. We have added the possibility to specify whether location fields are required or not. You can also define whether images are required for a new advert (previously it was required by default). It’s the new simple option. You can set the number of columns (for an extended category tree) and enable control over the subcategories appearance when adding the new advert. In addition to the features listed, we've added some minor improvements and fixes that you can read about in the blog post. 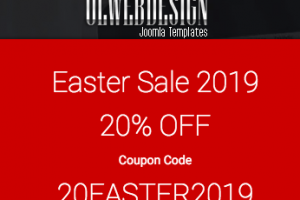 Creating a Classifieds Website in WordPress is now easier than ever. 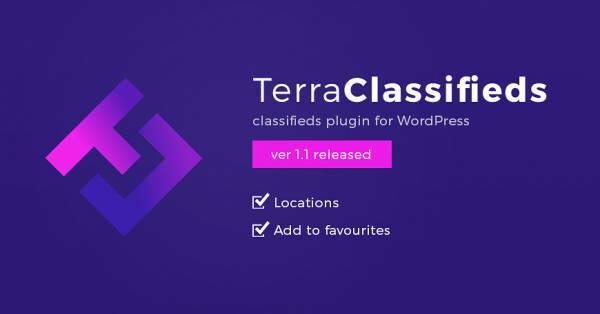 Discover TerraClassic - the absolutely free classifieds WordPress theme, created to give you the fully complete online ads portal system. The classifieds featured are available thanks to the TerraClassifieds plugin implemented here. 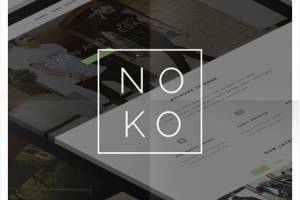 Nook Stunning Multipurpose Joomla Template "Nook"